You could have a great boss right now, but wouldn't it be better if the only person you had to answer to was yourself? Think about the time you would save in meetings alone! Perhaps the biggest reason to pursue becoming a behavioral consultant is the ability to keep what you earn. My father once told me, "Son, you are going to spend the rest of your life working hard for money. You have two choices: You can either work hard to pay your boss and your company, or you can work hard and pay yourself." Overall, many who practice Behavioral Coaching find it to be rewarding, fulfilling and lucrative, once you determining your niche and market yourself. Many people are attracted to coaching because they believe they have gained experience and expertise in a particular field, and believe they have a lot to share to help others achieve success. PeopleKeys provides the tools for Behavioral Coaches to be successful. From theory to practice, from graph-reading to case studies and from identifying individual communication strengths to identifying behavioral strengths of entire teams, PeopleKeys has the tools to help you become an Independent Behavioral Consultant and PeopleKeys business partner. 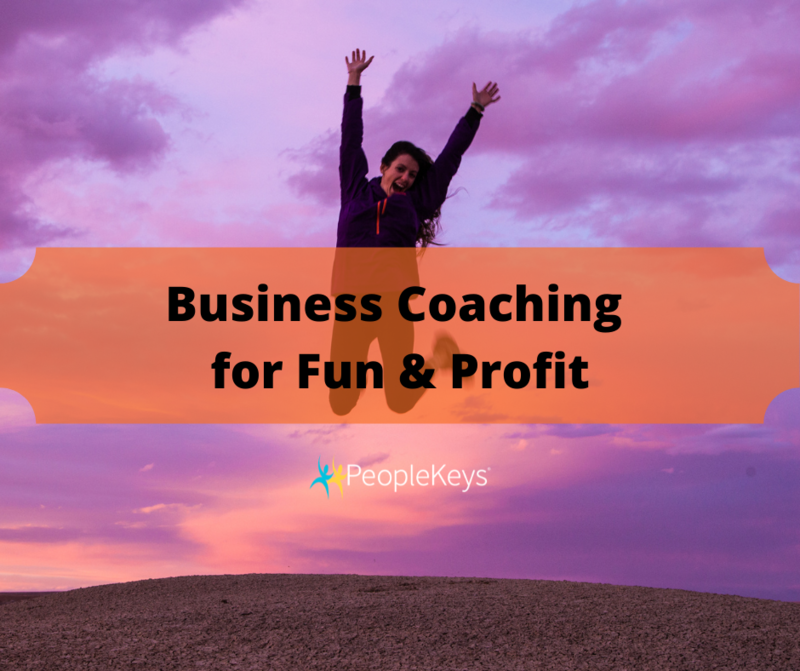 Watch this video to learn more about what it means to become your own boss as a PeopleKey's Certified Behavioral Consultant (CBC). 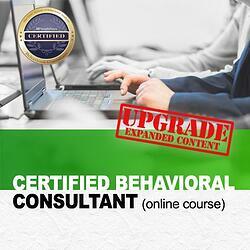 Already certified in Behavioral Analysis? Learn more about the PeopleKeys’ Business Partner Training Program and how to take your certification to the next level!